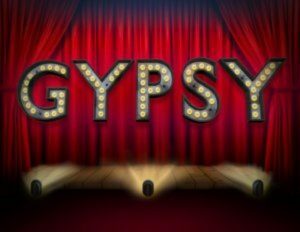 The Reston Community Players open their 50th season this weekend with the classic musical Gypsy. Gypsy is based on the memoirs of famous burlesque artist Gypsy Rose Lee, and focuses on her mother Rose — the ultimate stage mom. 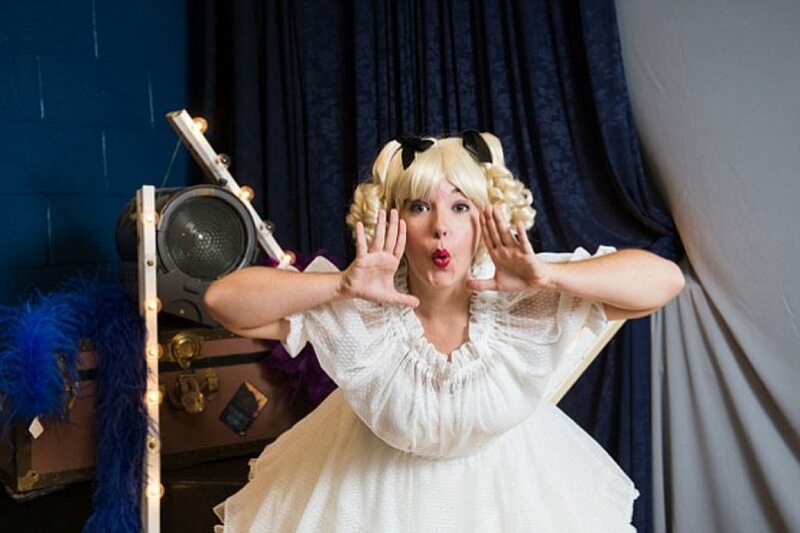 The multi-Tony Award winning musical, first staged in the 1950s, has music by Jule Styne, lyrics by Stephen Sondheim and book by Arthur Laurents. Performances are at CenterStage at Reston Community Center Hunters Woods. Shows are Oct. 21 to Nov. 12. Fridays and Saturdays at 8 p.m., with Sunday, Oct. 30 and Nov. 6 matinees at 2 p.m.
Tickets: $25 ($21 for seniors/students). Call 703-476-4500 or visit www.restonplayers.org. Other productions this season include Vanya and Sonia and Masha…and Spike, Rock of Ages and Private Lives. Visit the Reston Community Players website for more information. RCP could use volunteer ushers for the shows. Here is how to sign up.